Get 3 for 2 on all Tees. Discount applied at checkout. 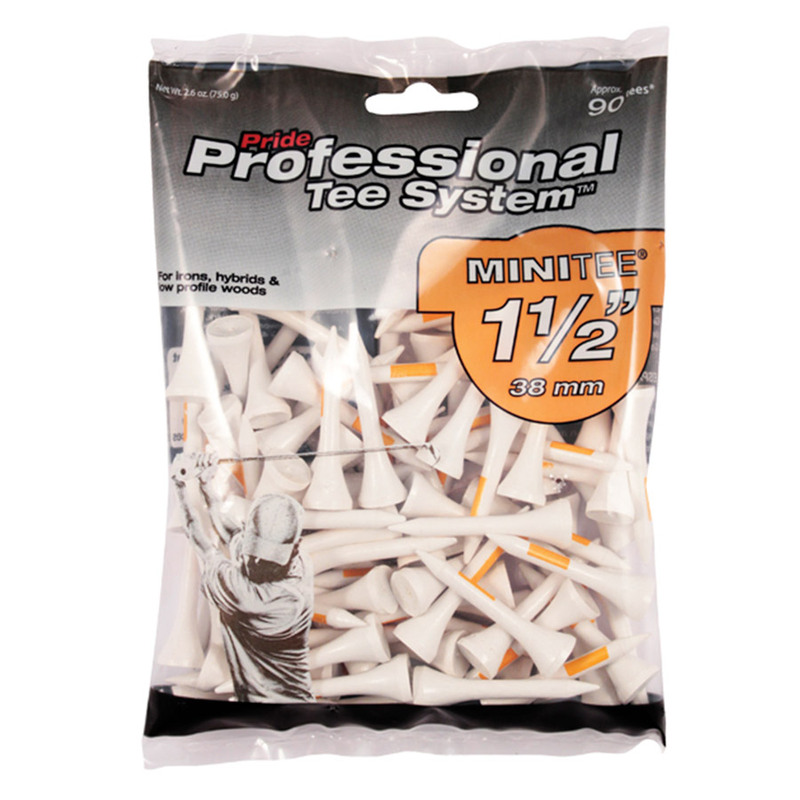 The Pride Professional MINI Tee is idea for irons, hybrids and low profile woods. 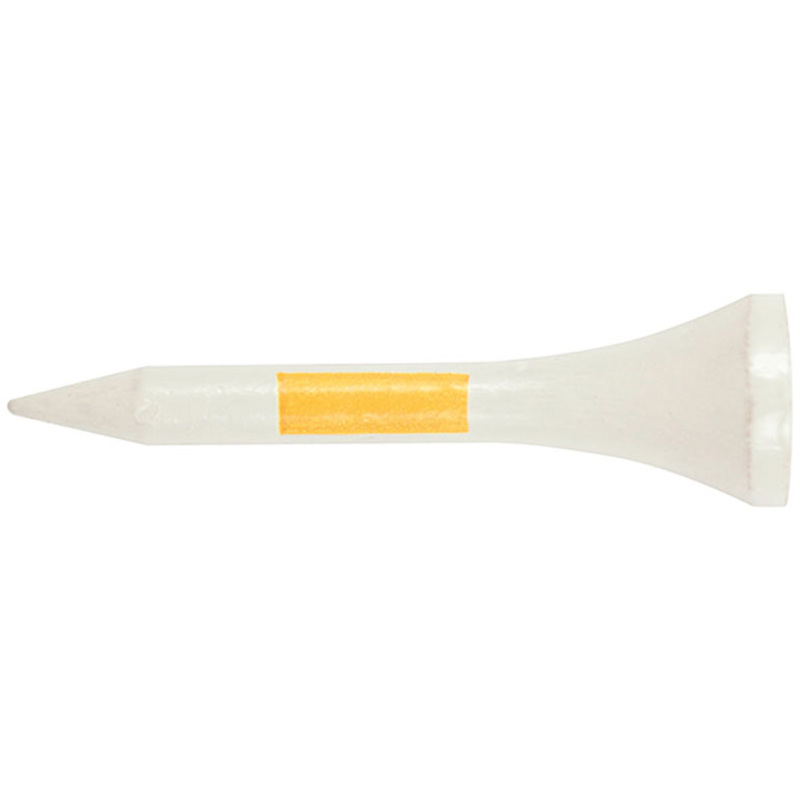 After you have take a shot from the tee, these tees are easy to find thanks to its white and yellow design.